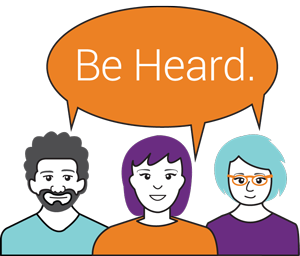 If your Family Doctor is a part of the Guelph Family Health Team, we want to HEAR from you! Not sure if your Family Doctor is part of the Guelph Family Health Team? Welcome to the Guelph Family Health Team home page! The Guelph Family Health Team provides a team-based approach to primary care in many locations across the city of Guelph. Family doctors and other members of the care team support patients to maintain their health and prevent and treat illness. 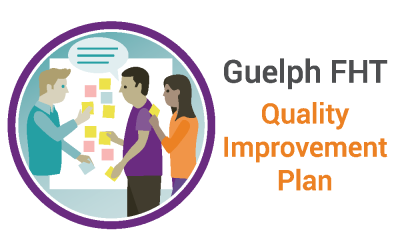 With funding from the Ontario Ministry of Health and Long Term Care, the Guelph Family Health Team is improving the way people experience health care in Guelph. 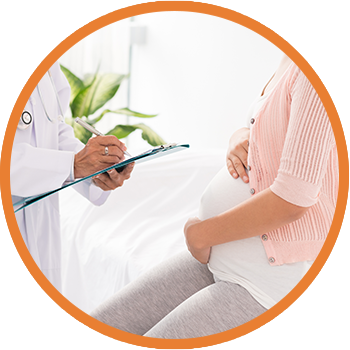 Patients of the Guelph Family Health Team have access to a range of supports including family doctors and other clinicians, after hours and specialized clinics. We truly believe a healthy community is good for everyone, and we provide free wellness programs and classes for all residents of the Guelph area. Guelph Family Health Team includes more than 80 family doctors in locations all across the city of Guelph. Family Health Team doctors work closely with a team of health care professionals to provide patients with the best care possible. Our care teams include Nurse Practitioners, Registered Nurses, Mental Health Counsellors, Clinical Pharmacists, Registered Dietitians, and others. WE also help patients access specialized health and wellness clinics, workshops and programs and other community services. 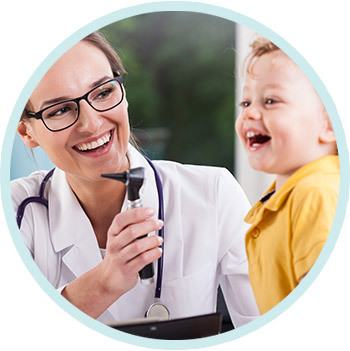 If you do not have a family doctor, please check the “Find a Doctor” tab on this site to learn which Guelph Family Health Team doctors are currently welcoming new patients. Guelph Family Health Team doctors run several After-Hours Clinics for patients who need to see a doctor but the office is closed. 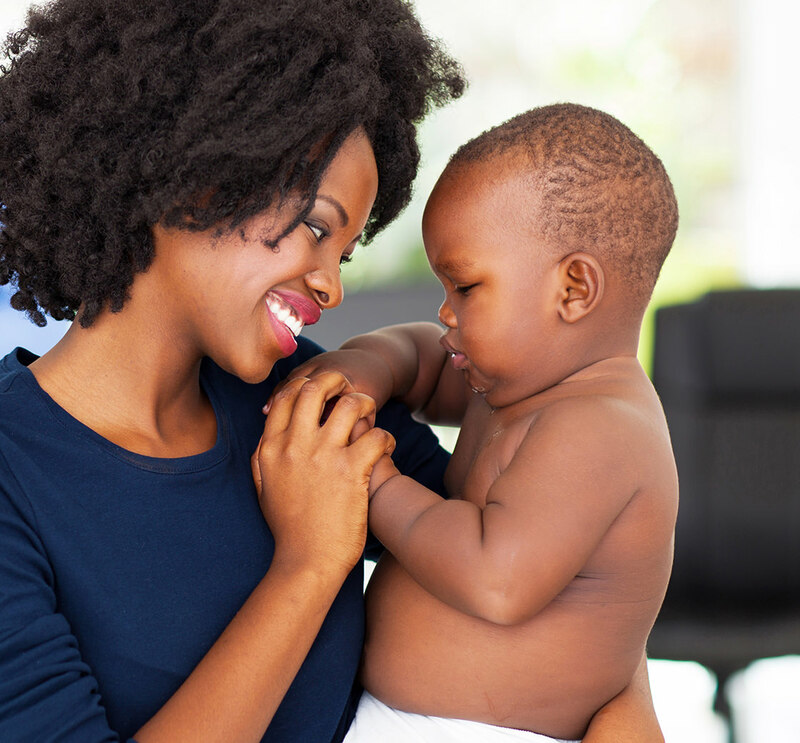 After-Hours clinics are provided to meet urgent care needs that cannot wait for a scheduled appointment. So, What about Health Link? How is this Initiative Moving Forward? Welcome addition to the Guelph FHT Team! Stay in touch with the Guelph Family Health Team! 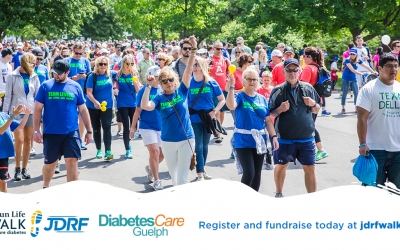 Sign up to receive the Guelph Cares Newsletter. Thank you! Please check your email to confirm your subscription. If you do not see a confirmation email, please check your junk/spam email folder. Check out the Guelph Cares Newsletter archive! Do you need a family doctor? Click HERE. If you're looking for doctor office information, click HERE. If you're looking for information on our health programs and classes, click HERE. Please note, we can not respond to messages regarding your health or personal information. If you're looking to change your appointment or get test results you must contact your doctor's office directly. All other messages and feedback will be responded to within 5 business days.